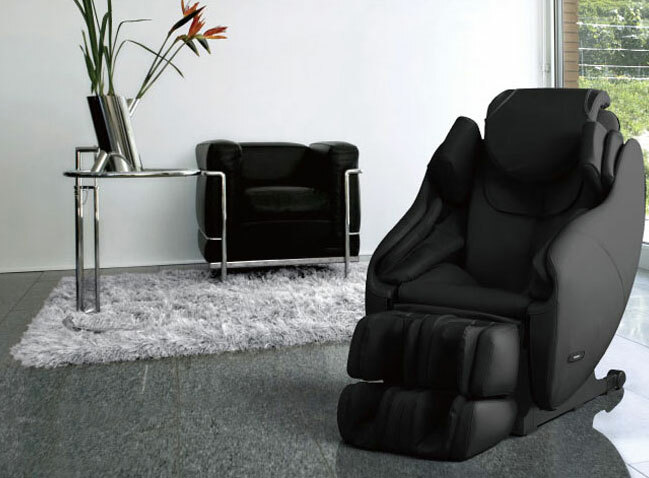 Experience the worlds first massage chair. Tension and time negatively affect our posture. The Inada Songo Fusion draws from professional expertise to incorporate therapeutic stretching into its massage programs. 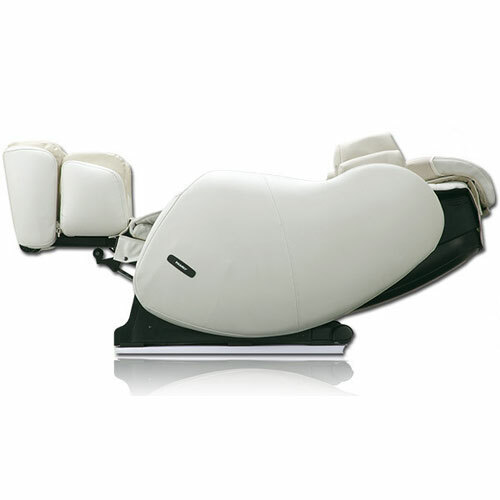 Building on 5 years of research for the Inada Sogno Dreamwave, The Inada Sogno Fusion takes the stretching technology to a new level, making it the most advanced posture-correcting chair on the market. "Four See-saw Rollers & Ultra Slow System" - allows for evenly distributed pressure over four points to prevent lumpy, uneven massage strokes. 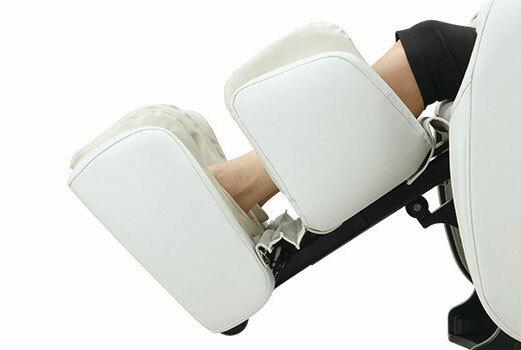 Leg massage - 3 way air cells stimulate blood flow while shiatsu balls provide a deep tissue massage on the soles. Equipped with heaters to warm the extremities: Gentle, consistent heat warms the fingers and toes and helps relax the user during the course of the massage. Original Function: "Lower back Air" relieves aches and pains across the entire lower back. Power Consumption: 130W with heater on. Fully Reclined: 33"W x 73"L x 29"
Fully Upright: 33"W x 40"L x 42"